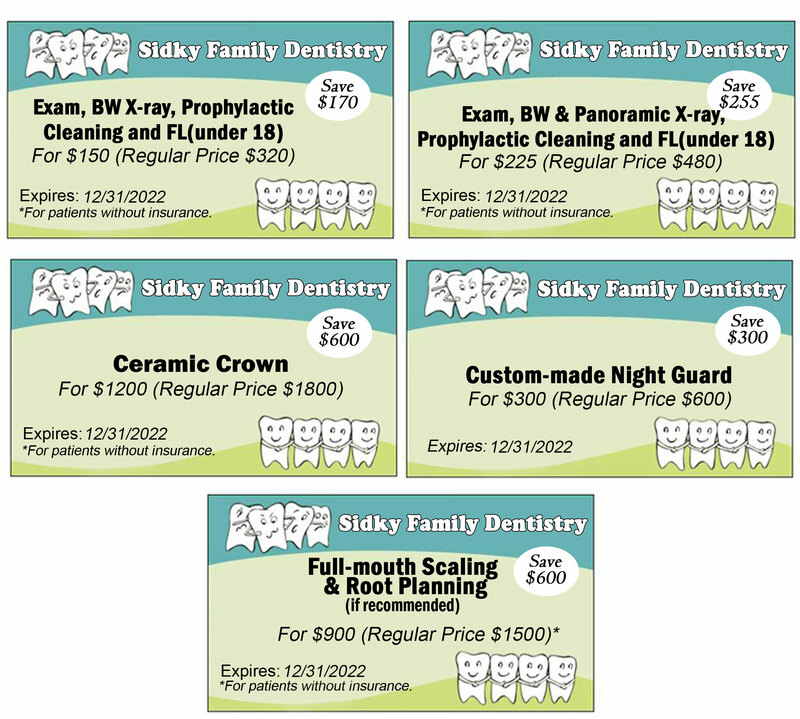 At Sidky Family Dentistry, we understand that not everyone has dental insurance. 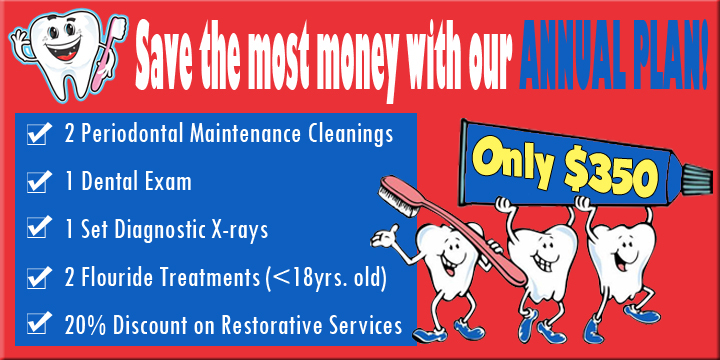 We offer special promotions for our patients who do not have insurance. 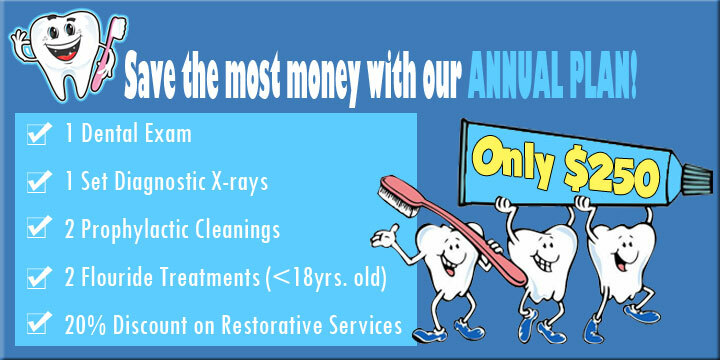 We also understand that some dental insurance is limited so please don't hesitate to contact us so we can help you figure out how to pay for the dental procedures you need. We also offer coupons on products that are usually not covered by insurance. Click on any coupon to print.